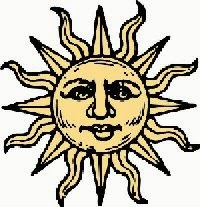 Light? Fluffy? 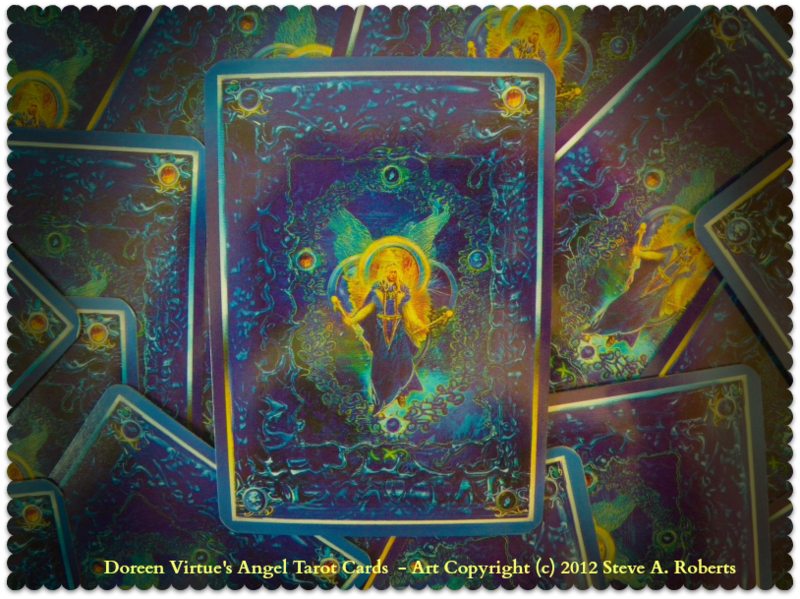 Whatever critics say about Doreen Virtue's Tarot cards, it's one of the decks I love.